Motivate Val Morgan Cinema Advertising - Middle East - Why Cinema? 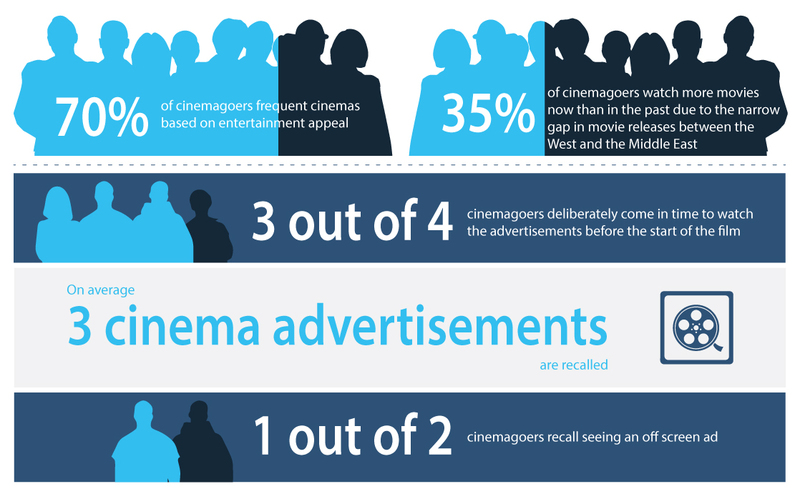 Cinema advertising is the ultimate platform for brands, providing the most powerful medium to impact engaged consumers with audio visual storytelling. The big screen, unrivalled sound quality and darkened auditorium create an immersive environment to watch the best first run content. Cinema delivers highly engaged audiences and premium first run content in the most impactful environment media budgets can buy. For Effective Advertising, Think Cinema! 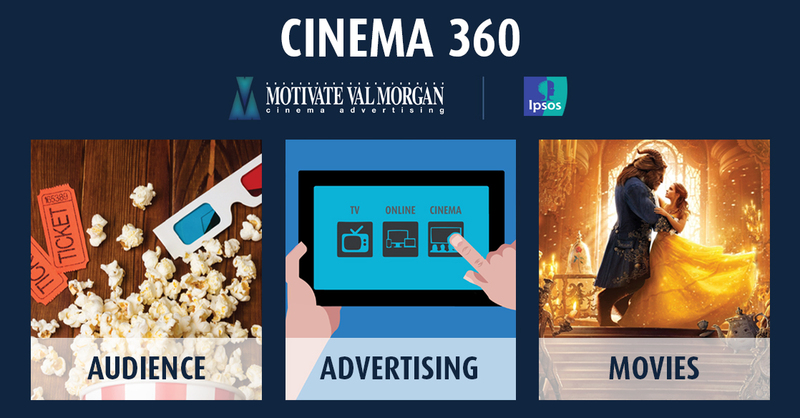 Commissioned by Motivate Val Morgan – market leader in cinema advertising across the Middle East, Ipsos – global market and opinion research specialist, conducted a study to decipher movie-going audiences and measure the effectiveness of cinema advertising in the UAE. The study validates the distinctive power of cinema as a medium for entertainment and advertising: how premium first-run content, delivered to a captive and engaged audience, in an impactful environment, can deliver significant uplift and value to advertising budgets. Research proves that cinema is a powerful component of an advertiser’s screen strategy when used in combination with TV and online advertising delivering a significant uplift in advertising effectiveness. The research was conducted by BrandScience across two campaigns running identical creative on cinema, TV and online video and involved interviews with over 1,200 respondents. Respondents were grouped based on their opportunity to see across different media channels. For advertisers this presents compelling information on the role of cinema as part of any AV strategy in conjunction with television and online video.